Earth Magic by Rik Garrett, with whom you may be familiar from contributions to the Visual Pool and other posts here about his work, is due for release March 23rd, 2014 from Fulgur Esoterica. 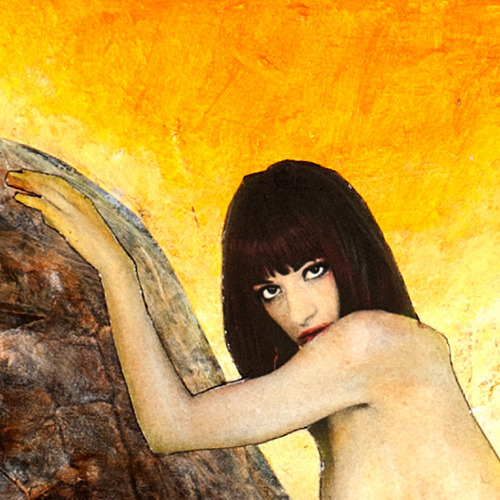 BABALON – February image for Magical Calendar, originally uploaded by Rik Garrett. Did I mention here that I’m working on a year long Magical Calendar project? This entry was posted in Hermetic Library visual and tagged art, babalon, February, magical calendar, Rik Garrett, visual on February 1, 2013 by John Griogair Bell. 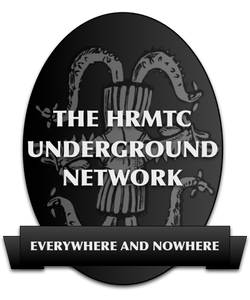 I’ve previously mentioned the Mapping the Occult City pre-conference, but now that the speakers list has been finalized I thought I’d mention there’s involvement from a number of people you may be already familiar with from the library including Hermetic Library fellow M Dionysius Rogers, anthology artist David B Metcalfe, and frequent contributor to the visual pool Rik Garrett. So, not only is the conference itself sounding pretty interesting in and of itself, there’s a lot of great people involved as well. If you’re in Chicago or can get there, the pre-conference is Friday, Nov 16th, and does not require AAR membership to attend or participate. 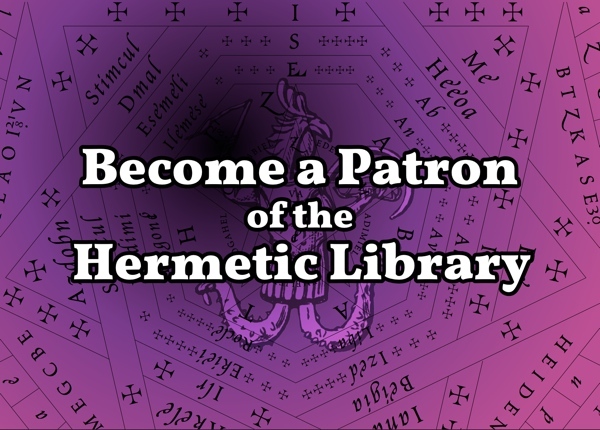 Occult Guide is a new web community created by Rik Garrett, who has been a contributor to the Hermetic Library visual pool and is the creator of the blog Occult Chicago, and Jane Garrett. “Welcome to Occult Guide, an interactive mapping website dedicated to locations of occult interest around the world. Intended as a resource both for travelers and for those exploring their own cities, Occult Guide features locations of historical as well as contemporary significance. 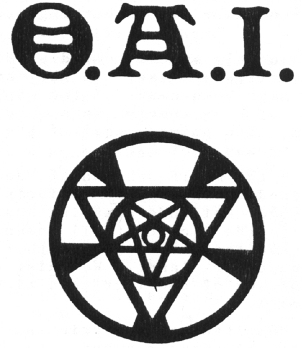 “A fully user-fueled website, Occult Guide shares locations of occult interest as a means of both celebrating historical traditions and advancing current study and practice. 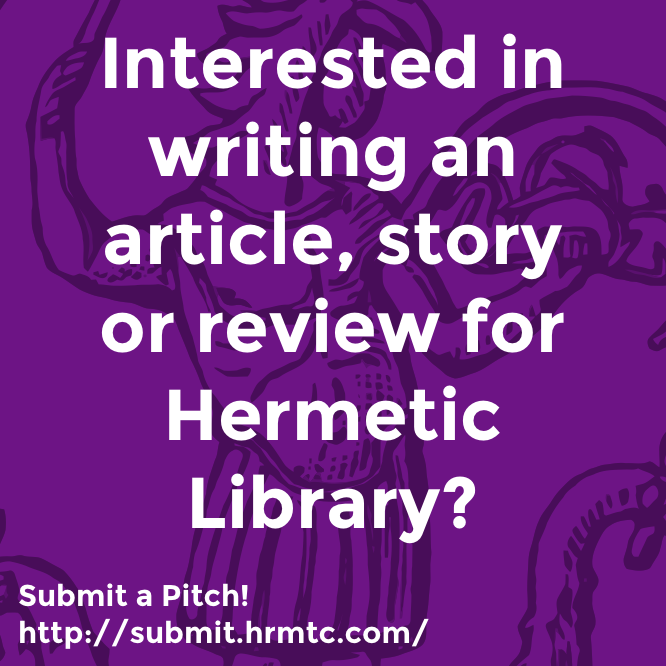 We encourage people of all paths to contribute to the site, creating a resource for all seekers of hidden knowledge. “Occult Guide is a project by Rik and Jane Garrett, out of Chicago IL. Jane has a Bachelor of Arts degree in Writing and a Masters of Library Science degree. Rik is a fine art photographer who also runs the Occult Chicago blog. 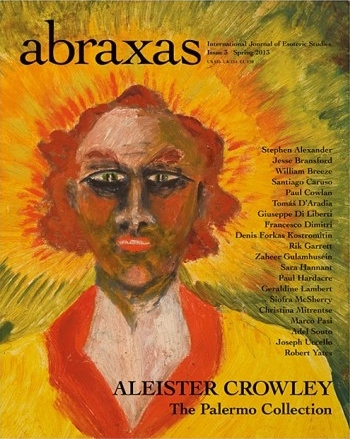 As an aside, Nema’s Liber Pennae Praenumbra, and a number of other works by Horus Maat Lodge members appear in the Received Wisdom section of the library and in the archives of Beast Bay. Earth Magic solo show Chicago, originally uploaded by Rik Garrett. 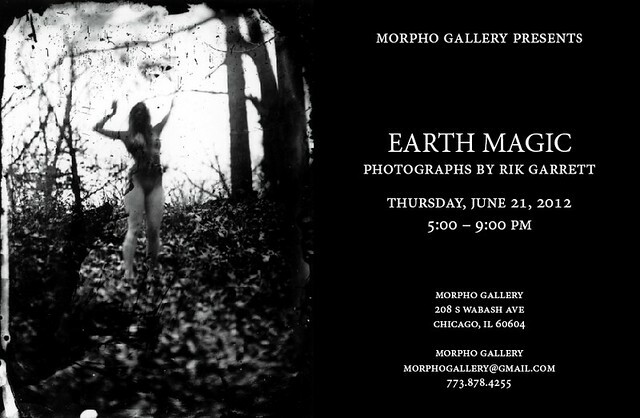 This entry was posted in Hermetic Library visual and tagged Chicago, earth magic, Morpho Gallery, photography, Rik Garrett, rikgarrett, solo exhibition on June 18, 2012 by John Griogair Bell. 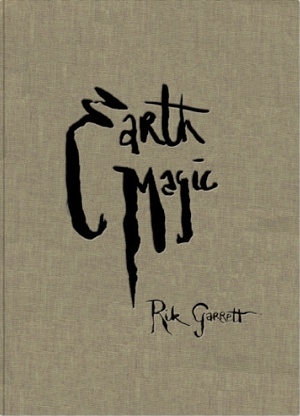 Earth Magic – exhibition and book, originally uploaded by rikgarrett. “Print from wet plate collodion negative. Books available for advance order until December 19th! This entry was posted in Hermetic Library visual and tagged earth magic, photography, Rik Garrett, rikgarrett on December 20, 2011 by John Griogair Bell.